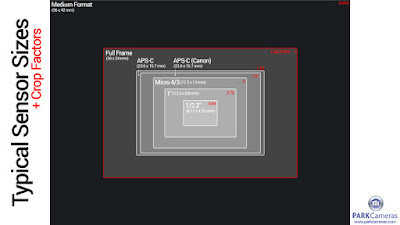 Have you ever wondered about camera sensor sizes? Why are they different? How do they compare? 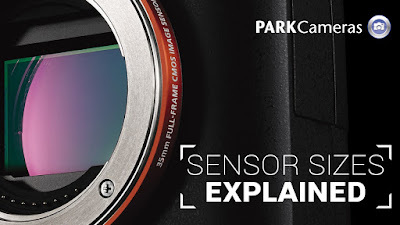 In the video below, Amy from Park Cameras talks you through a whole host of digital cameras and shows us a comparison of the different sensor sizes in each camera. We learn about everything from the Panasonic TZ70 all the way through to the Pentax 645Z, via some Canon, Sony and Olympus cameras along the way. In the video, Amy talks about the advantages and disadvantages of everything from large sensors to small sensors and explains how they can benefit your photography. If you're after some expert advice, pop into one of our stores, either in Central London or in Burgess Hill and talk to our knowledgeable staff. All of the cameras Amy talks about in the video are available online at ParkCameras.com. Great informative presentation. Well done Amy.